Once in a while, we’re asked to photograph something a little different. Like enjoying a variety of tastes across a fine restaurant’s menu, we enjoy photographing items that aren’t on our everyday menu. Such was the case when one of the local wedding venues that we work closely with (Stonebridge Manor) asked us to photograph some items for the upcoming fall menu of their in-house bistro, The Board & Batten. Chef Greg and his talented crew prepared a variety of items, from hors d’oeuvres to desserts, and some tasty items in between! 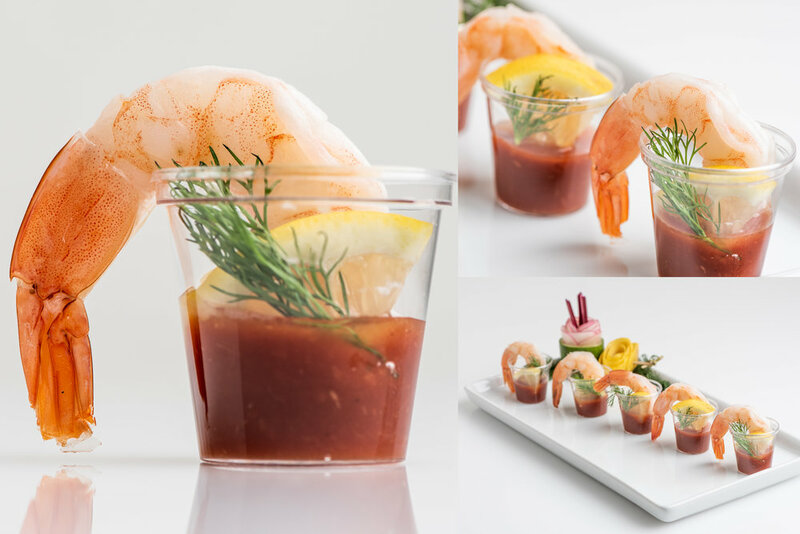 When you’re ready to update your menu of photographs, give us a call - we’ll be happy to help create some visual wonderfulness! 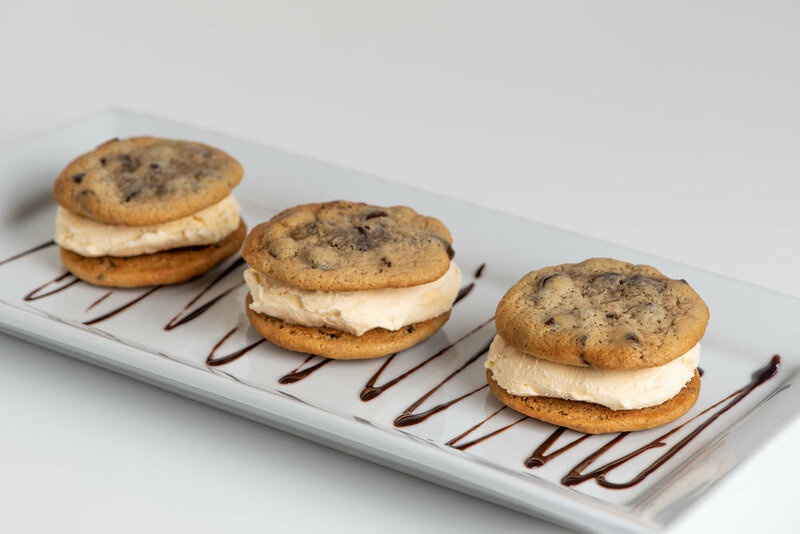 Starting with dessert first, because…well, why not? This bruschetta not only looked great, we sampled a bit of it after taking the photos - and it was equally delicious. Who said shrimp doesn’t live in the desert? 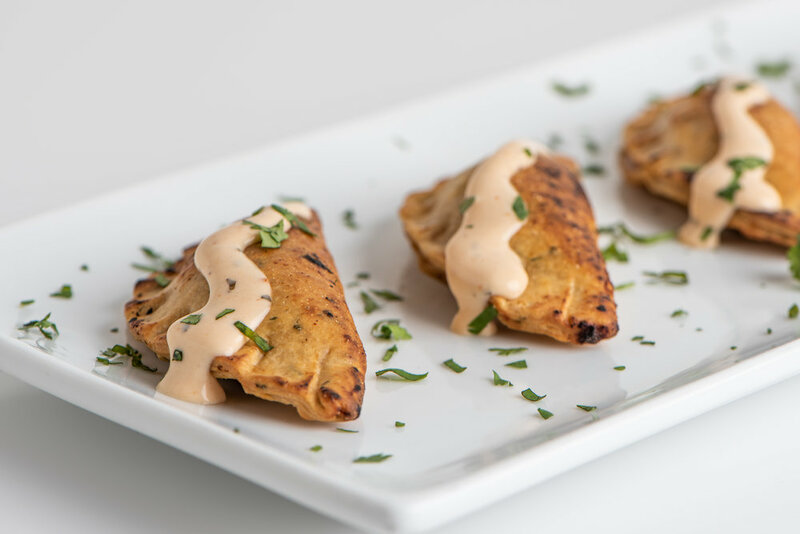 Some tasty empanadas…yummy with just a hint of heat. 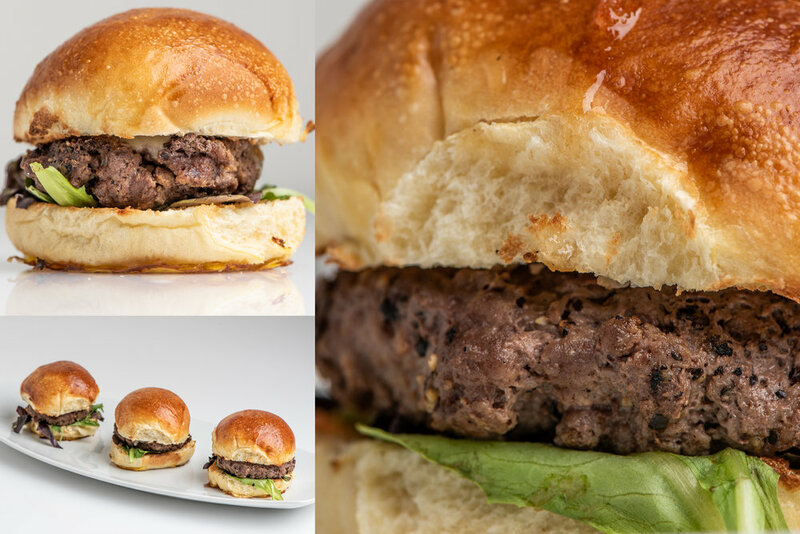 These juicy sliders had a taste that was 10x larger than their actual size.